Tension still prevails in the city and curfew is imposed after daedly incident here in which 12 people were killed, media reports on Saturday. As many as 17 people are still missing. It should be mentioned here that a man was killed in a gunfire incident by a group on Thursday. The city observed strike on Friday against the killing. 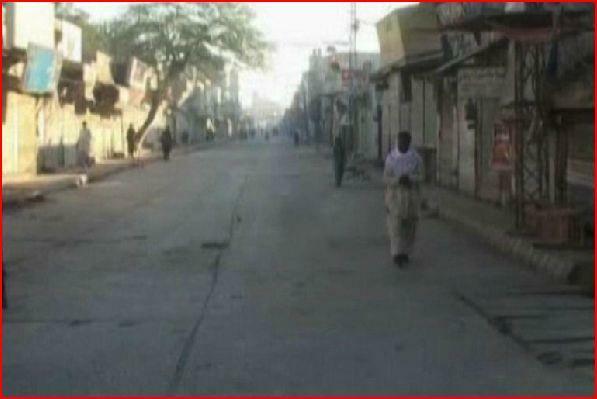 The businesses remained at standstill and roads wore deserted look with rallies taken out on several places.